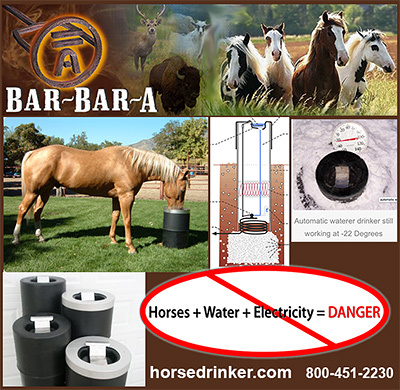 Waterers for Horses, Automatic Waterers for horses, Stall Waterers for Horses and all watering products for horses can be found here. 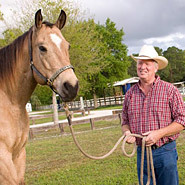 Essential to your horse and one of the least expensive parts of our horses diet is fresh, clean water. Too cold or too warm and our horses will drink less. Standing water will start growing algae, become a breeding ground for mosquitos and other insects and will smell bad to the horse. Again... the horse will drink less. This can lead to colic and impaction problems.